We all know what to do on Tuesday’s (Peggy Sue’s), Wednesdays (Cracker Barrel), some Thursdays (1880 Grille & Pork Belly’s), but what the heck to choose this coming Saturday. Wow! How great it is to have four really great things to do at the same time. Well, try to make several of them if you can. Really most of us just want an excuse to get out and cruise around…..Perfect opportunity. Plenty to do this weekend all good events get out there and support all you can. Looks like it’s going to warm up a bit and should make for a great time. 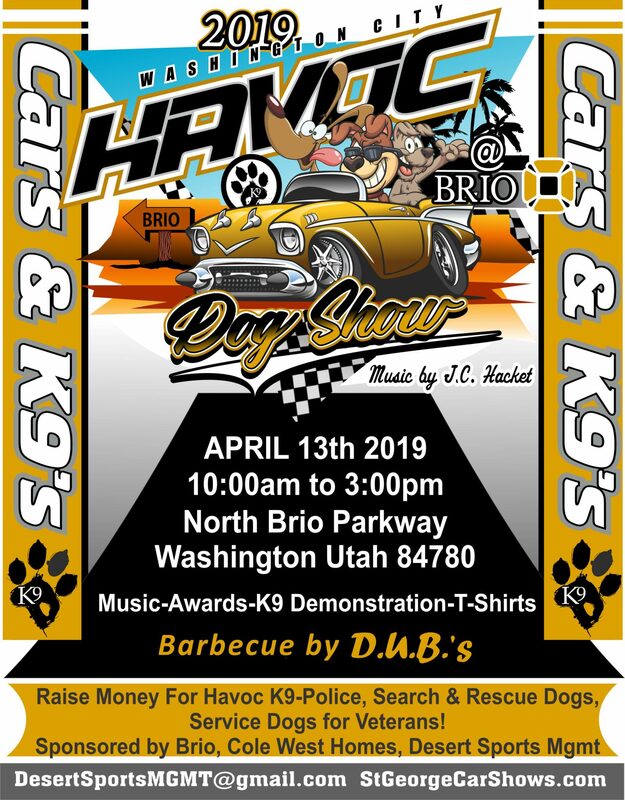 Saturday April 13th Havoc@Brio 10:00 am – 3:00 pm. Everyone! You are getting this reminder to let you know set up time for HAVOC@BRIO is 7:00 to 9:30 am. All cars must be out of the parking lot by 9:30! At 9:30 the smaller parking lot will be closed and turned over to the Car Show. We recommend you unload your vehicles first, park your cars then set up. This will lessen the mad rush to get out by 9:30. We appreciate your help in these matters. Saturday April 13th Tuacahn Market Show and Shine 10 AM to 1 PM Breakfast & Lunch available starting at 9:00 AM Everyone is invited. Tuesday April 16 Recurring Monthly Event – Gears, Grub & Mud at Peggy Sue’s Diner Organized by The Over the Hill Gang of Virgin Valley 8 AM Mesquite Time – EVERYONE invited. 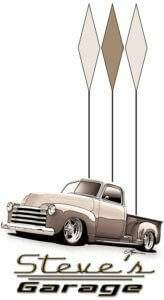 Wednesday April 17 “Hot Rod Hangout” Cracker Barrel Each Wednesday Year-around Hours Arrive any time after 8:30 AM. Great People Perfect Weather And Plenty To Do Last Week And Next.